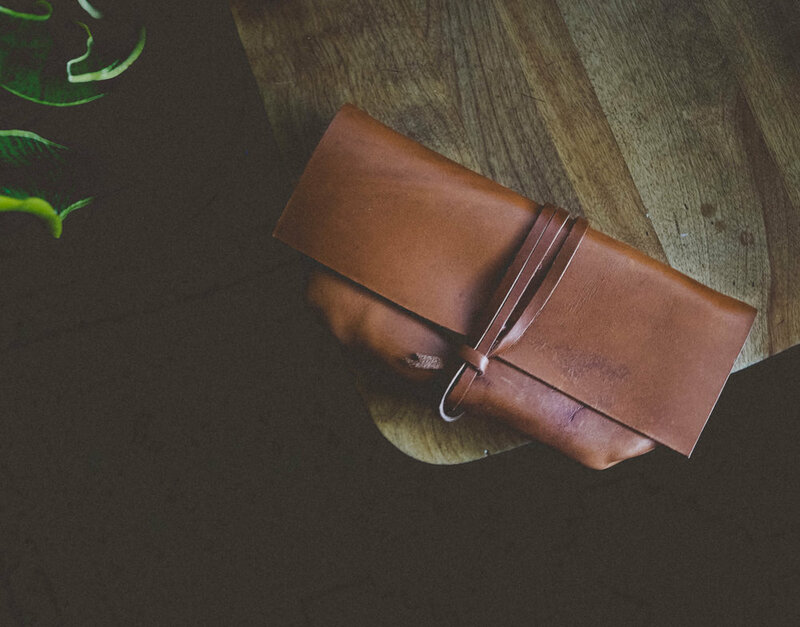 About — peartree leather co.
Peartree Leather Co. products live where you live. Offering a life-time of use with a life-time guarantee. When you invest your money into something, you should not have to keep paying year after year for new updates or models. We believe in the quality, timelessness and craftsmanship of our products, which means that every Peartree Leather Co. product, made with the highest quality of full-grain leather from Horween tannery, comes with a life-time warranty for repairs.